Quick update. 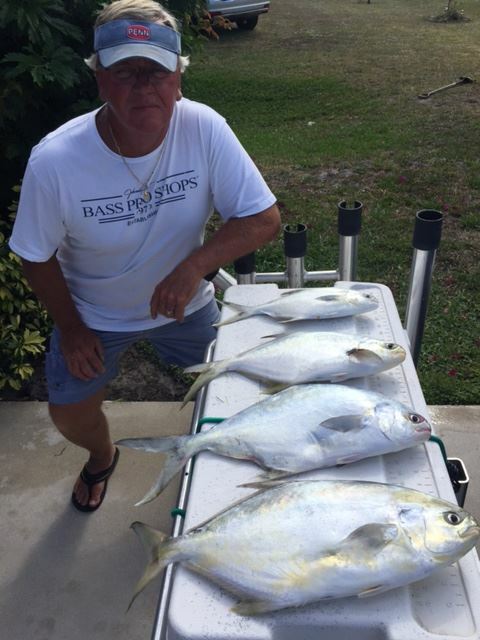 Pompano fishing was very good this afternoon at Hobe Sound, Middle Cove , and Blue Heron beaches. Sand flea fishbites and clam strips were the baits that produced for us. Now is the time to cash in on this great spring bite.